After a warm couple of days in Krakow, the heat faded (a bit) and we headed out to the ancient salt mine outside Krakow. We didn’t anticipate all the lines very well, so our patience had worn thin by the time we got to the actual tour. It’s an almost 2 km, 3 hour, tour of a 700 year old salt mine that was actively mined until 2007. They’ve done a really great job of building it into a not-so-cheesy tourist site. 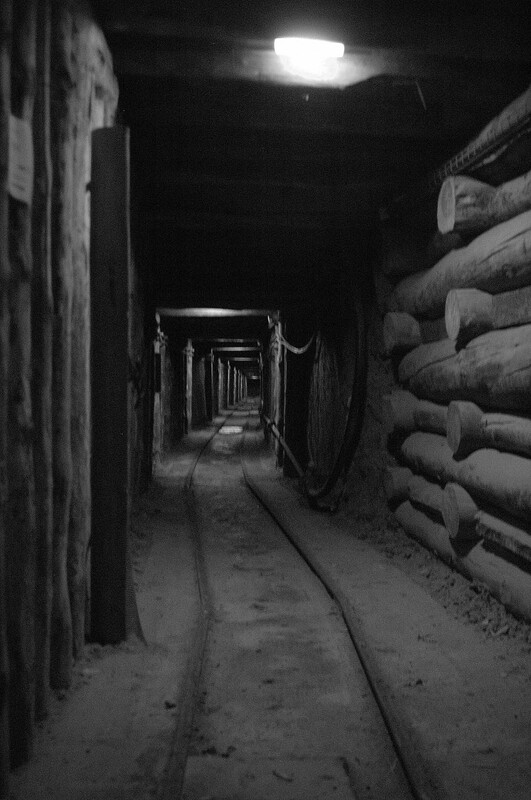 I’ve uploaded some pictures that I took, but to really see what it’s like you should just visit the website for the mine here. 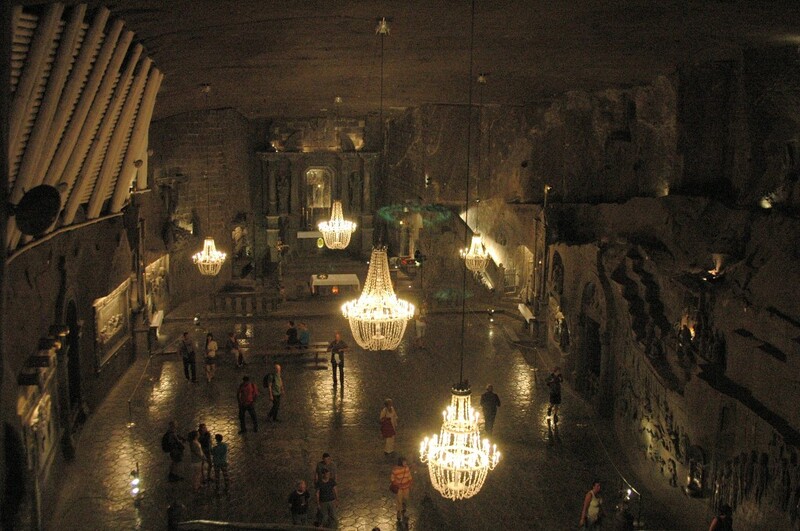 Yes, the chandeliers are made entirely of salt.